It’s blossom time again for Jo Malone London! A now regular tradition for the company, the limited edition Spring/Summer floral immediately follows their Brit Collection every year. This time it’s the turn of Star Magnolia, which promises to be “flirtatious, pristine and gleaming”. 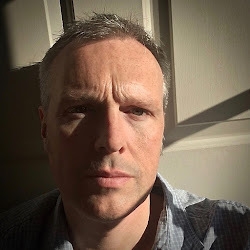 The company has once again turned to Anne Flipo of IFF to create this “tantalising” bloom in the hope that it will mirror the success of last year’s Nashi Blossom by Fabrice Pellegrin. Having already created their 2016 Herb Garden collection, as well as Basil & Neroli, Anne understands the style but how would she fare with this Shanghai floral? 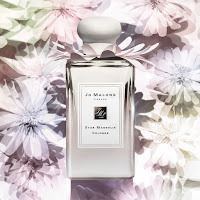 The idea of creating a limited edition fragrance that appeals to a springtime audience is nothing new, but what is unusual is the fact that Jo Malone ALWAYS seem to get it spot on. Customers are looking for that first hit of holiday escape and don’t particularly want to be challenged by a fragrance that needs to be explored rather than just worn. Most people are looking for a fresh, light, effervescent, bright, delicate scent that can be thrown on as easily as a pair of shorts and flip flops. So, with this in mind, let's look a little deeper as Star Magnolia. 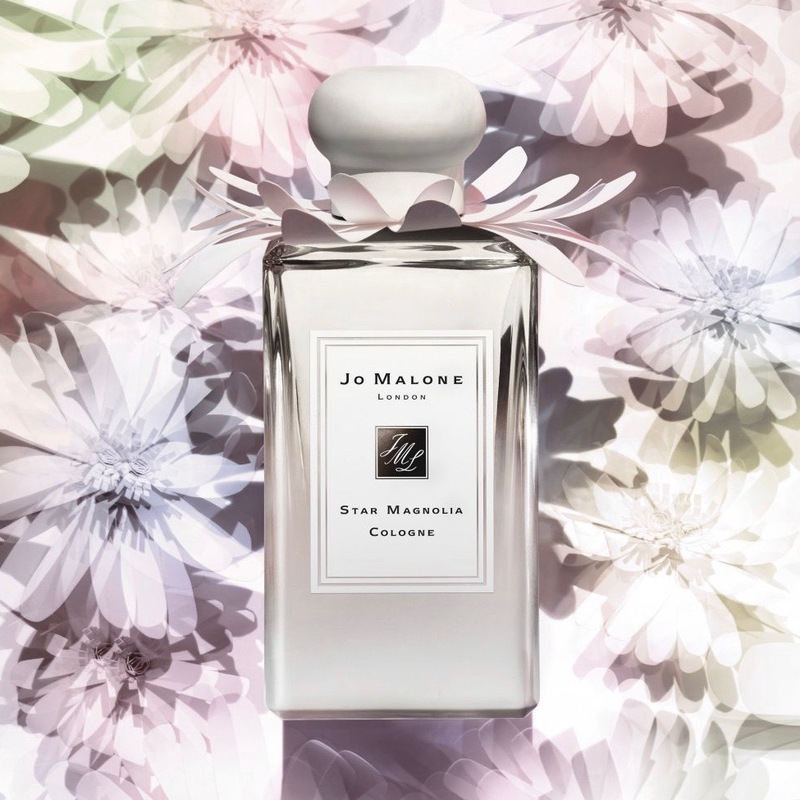 Jo Malone are the masters at romantic storytelling and Star Magnolia continues this tradition. Céline Roux, Vice President of Global Fragrance Development, walked into a Shanghai park and found herself amongst the Magnolia Stellata blossom, which is known as Star Magnolia. She wanted the scent of the flower in the natural environment and so the company used a technology called “headspace”. It analyses the scent molecules in the air around the blossom and then recreates it artificially in the laboratory. This is now quite a common technique, but the skill is how the perfumer incorporates the "ingredient" into the final fragrance. 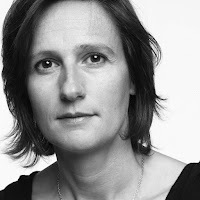 The perfumer, Anne Flipo, had already created six fragrances for Jo Malone, also having huge successes with YSL, Lancôme and L'Artisan, and was chosen by Céline Roux to create Star Magnolia. Born in Picardy, Anne studied perfumery at ISIPCA in Versailles before joining Symrise. She subsequently moved to IFF (International Flavours and Fragrances) in 2004 but says that it was her mother who truly "awakened her senses". Anne's fascination for nature’s springtime rebirth is clear in her latest creation for Jo Malone. Star Magnolia opens with freshness rather than a definite zesty quality because the combination of lemon and ginger gives brightness, rather than citrus, which blends perfectly with the floral heart. 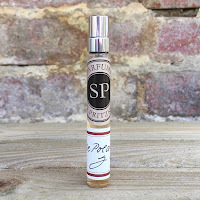 It’s here that you find the recreated Star Magnolia, which is the central character of the fragrance. You get an impression of freesia flowers and clean linens, but it blends perfectly with a touch of greenness from the actual magnolia leaf. It’s the orange blossom that warms the florals however and links smoothly with the amber accord that acts as the anchor for Star Magnolia. The addition of sandalwood finishes the composition off perfectly and leaves you very contented and ready for Spring. Star Magnolia is available from all Jo Malone boutiques in a 30ml and 100ml fragrance along with a matching Hair Mist.